Masatsugu Nagato, president and CEO of Japan Post, spoke with CNBC at the launch of Toll City, a logistics hub situated in western Singapore. “We have (a) 147-year old history, but we’ve been mainly confined in Japan. Japan is still growing so-so. But I think the other parts of the world, (Southeast Asian) nations, China, (Asia Pacific) countries are growing much faster. We want to join that growing opportunities over the world,” Nagato told CNBC. 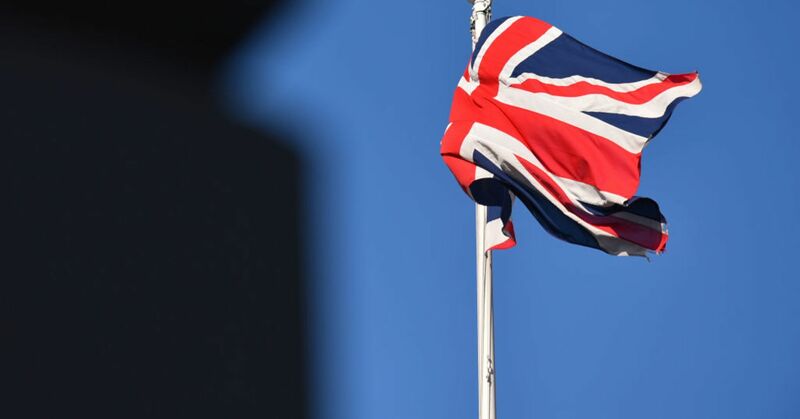 Having a comparative advantage is important for operating in the current environment of global trade uncertainty, according to the chief executive of Japan Post Holdings, one of Japan’s largest conglomerates. The same philosophy drove the company’s diversification strategy into the logistics business in 2015 — when it acquired transport and logistics provider Toll Group — and is now driving its wider expansion. Speaking at the launch of Toll City, a logistics hub owned by Toll Group and situated in western Singapore, Masatsugu Nagato, president and CEO of Japan Post Holdings, said he saw the facility as a “symbolic gateway” for the company’s Asia expansion. Spanning the size of 15 football fields, the new hub is expected to increase Toll’s network in the region, through its proximity to road links into Malaysia and Tuas Port, which will consolidate Singapore’s container operations in a single terminal by next year. The launch of Toll City marks the company’s latest move to diversify away from the insurance and banking businesses-which have been hurt by the low and negative interest rates in Japan. 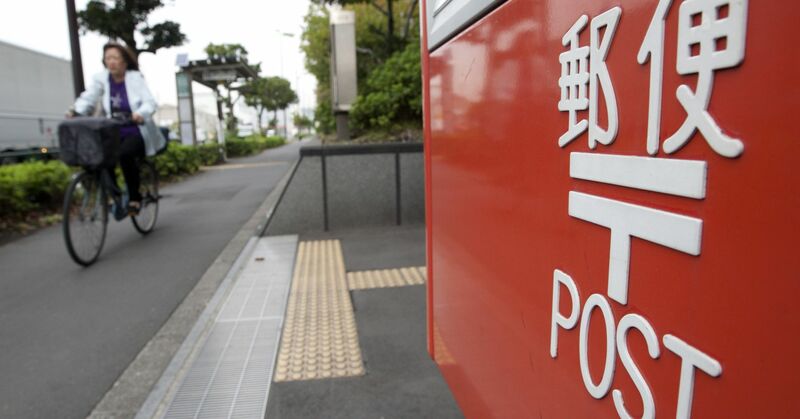 Instead, Japan Post is looking internationally for growth, at least in the logistics business. While his business on the whole has yet to be hit by the ongoing trade war between the U.S. and China, Nagato said that the world’s two largest economies would eventually have to find a “harmony” in bilateral trade relations. “I don’t think, you know, China and the United States can get something bigger after this so-called trade war. They have to find out how to get the harmony regarding trade bonds between the United States and China,” the CEO said.